Submitted photos Kim Mowery, supervisor, Robert Braithwaite and Herman Whetzel, plant manager. 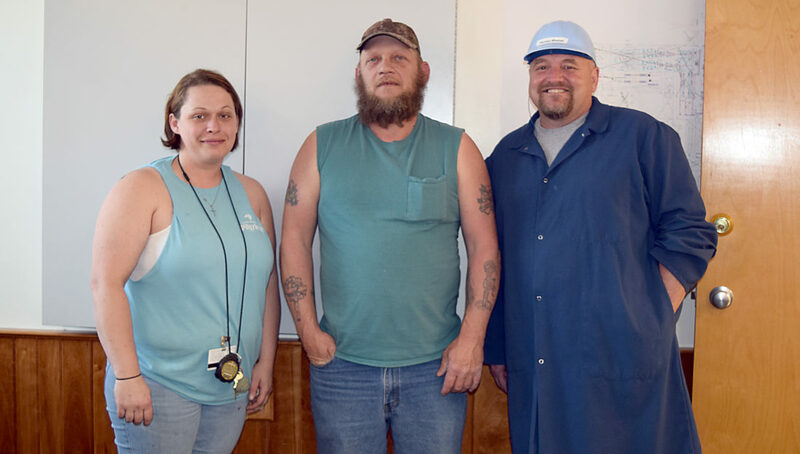 MOOREFIELD — Robert Braithwaite has been honored as the May 2018 Team Member of the Month for the Pilgrim’s Moorefield fresh plant. Braithwaite works in the live hang department on day shift and has worked for the company since April 2014. Chernet Kasa has been honored as the June 2018 Team Member of the Month. Kasa works in the portioning department on night shift and has worked for the company since May 2014. 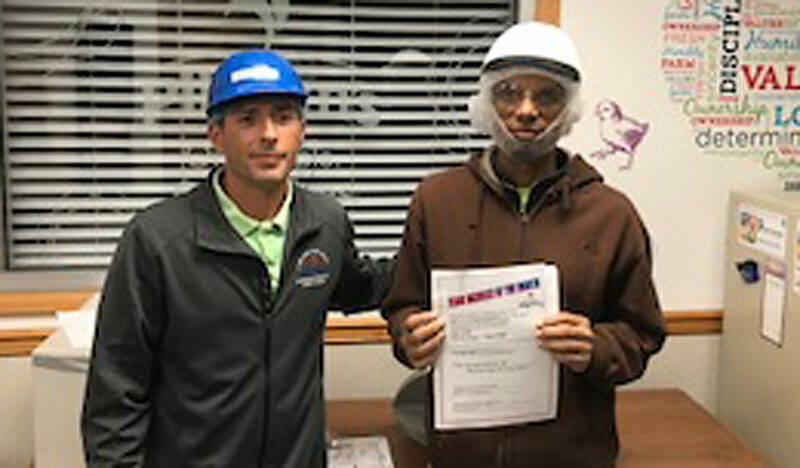 Angel Baerga Santiago has been honored as the July 2018 Team Member of the Month for the Pilgrim’s Moorefield fresh plant. Santiago works in the Shipping and Cold Storage department on day shift and has worked for the company since October 2014. 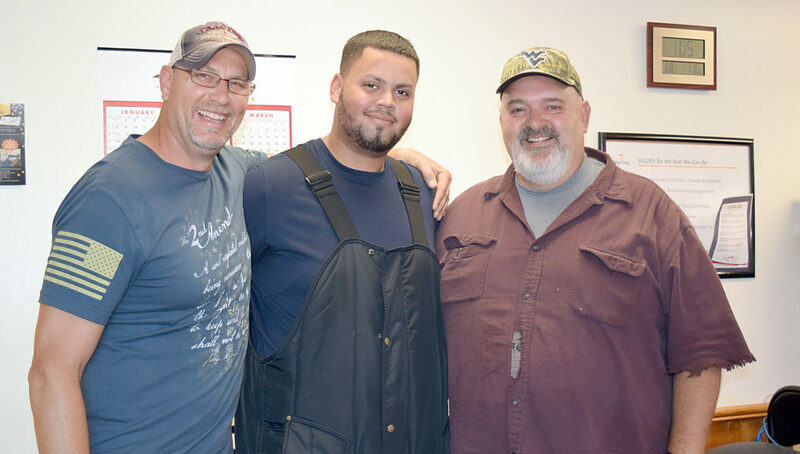 Todd Bramsen, manager, Angel Baerga Santiago and Danny Smith, supervisor. 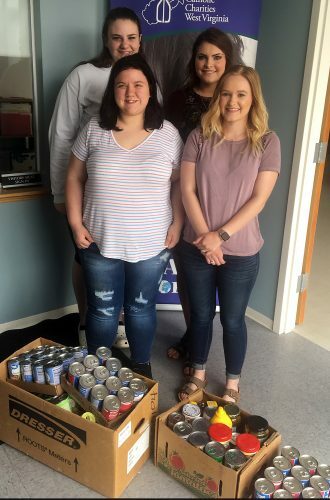 The Team Member of the Month is a program that has been implemented to recognize employees for their outstanding merit and work ethic. 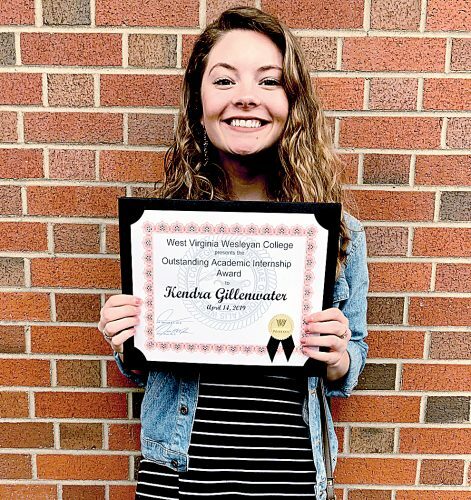 Employees in the program have exhibited outstanding work characteristics in the categories of attendance, teamwork, attitude, job performance and safety. Matt Rogers, supervisor, and Chernet Kasa.